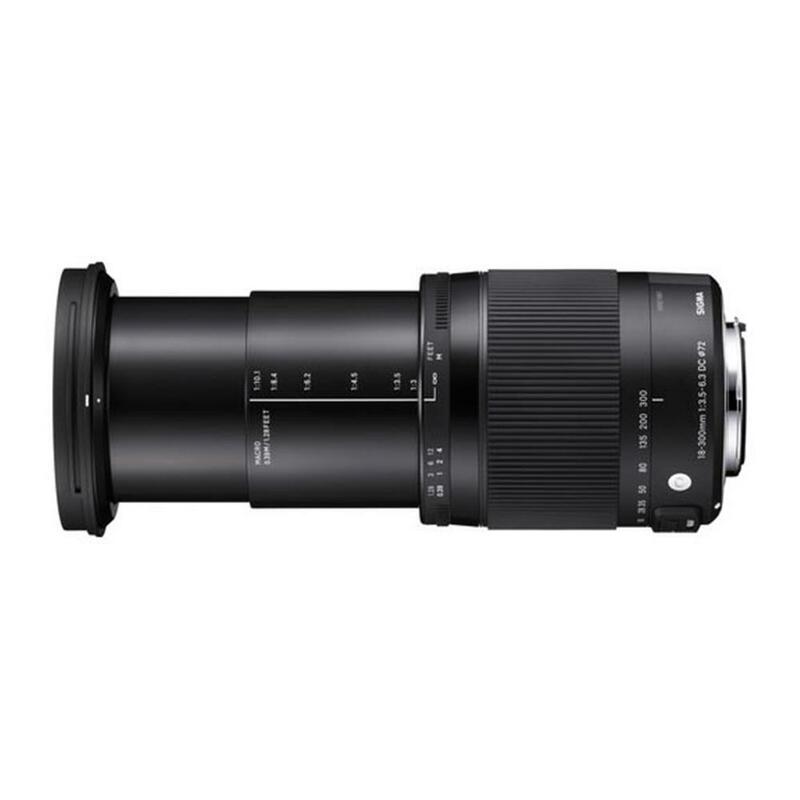 Purchase a select Sigma 18-300mm f/3.5-6.3 DC Macro OS Lens. 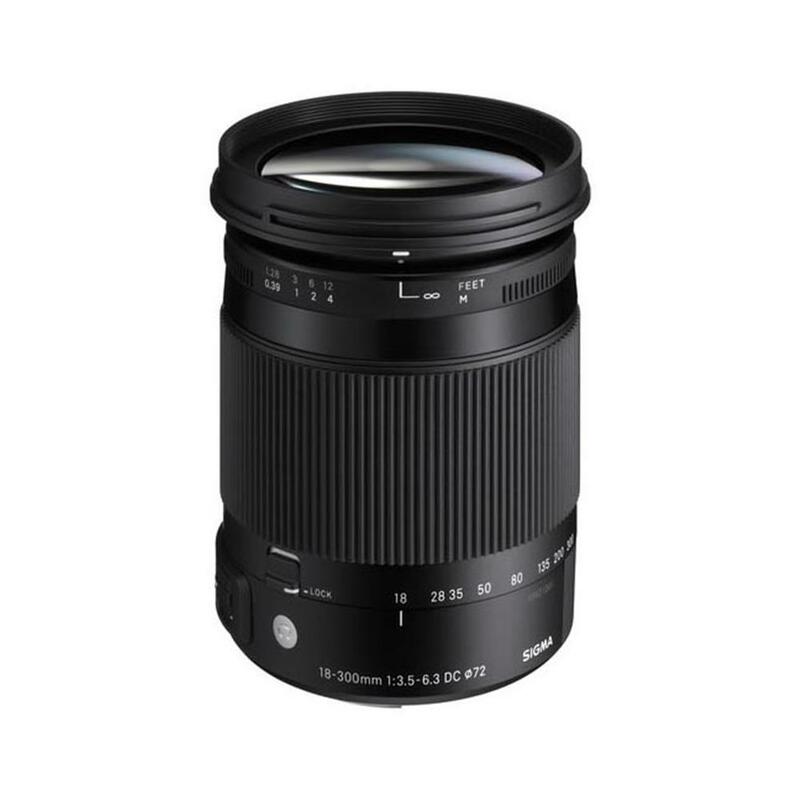 A Sigma Close-Up Lens for 18-300mm (AML72-01) will automatically be added to your Shopping Cart. A $79.99 Value. 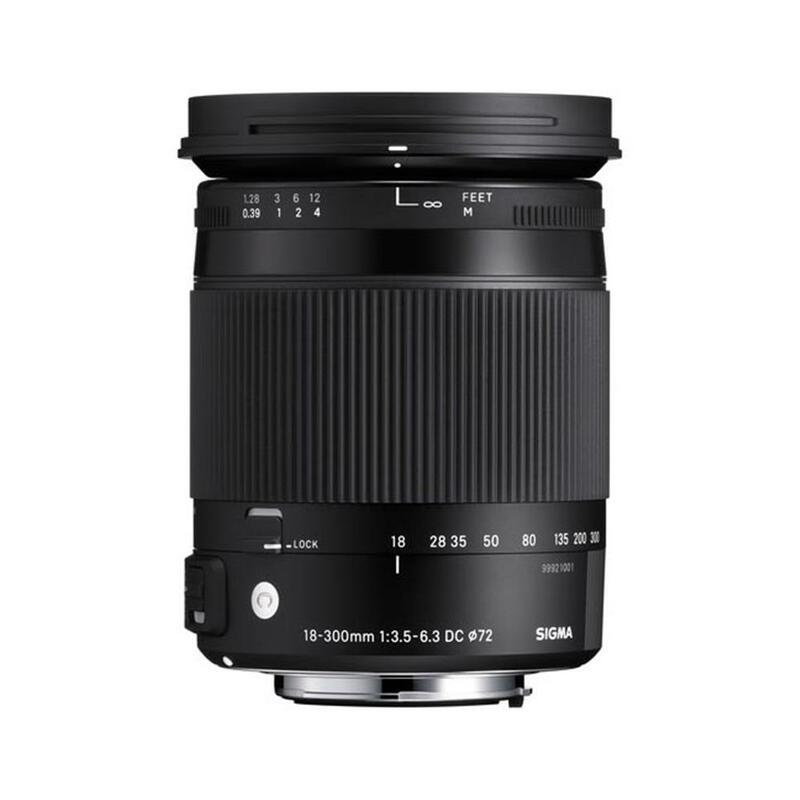 Offer valid April 12 to May 30, 2019, until 11:59 p.m. E.S.T., or while quantities last.